This is where The Strip began, and though much has changed since then, the Flamingo’s vibrancy and allure remain. The Flamingo is classic Vegas with a contemporary sophistication that’s as welcoming as it is hip. The hotel cut-off date of March 1, 2019 has passed and the group discounted rate is no longer available. Rooms are still available at The Flamingo and Cromwell, but the group rate is not guaranteed. Hotel Reservations: PBS has reserved a block of rooms at a special conference rate at The Flamingo in Las Vegas, NV from Sunday, March 31 –Thursday, April 11, 2019. The group rate ranges from $89 - $169 per evening depending on the nights needed, plus tax and a daily resort fee* of $30.00 per room, plus tax (currently 13.83%). The resort fee includes: unlimited local phone calls, fitness center access for two guests daily, and in-room Internet access for two devices per room, per day. Reservations must be made by March 1, 2019 or sooner based on availability. PBS has secured additional guest rooms at our overflow hotel, The Cromwell Las Vegas, located right next door to The Flamingo at 3595 Las Vegas Blvd South, Las Vegas, NV 89109. The Cromwell is a boutique hotel on the Flamingo grounds. The group rate at the Cromwell runs at $179/night plus a $30 resort fee. 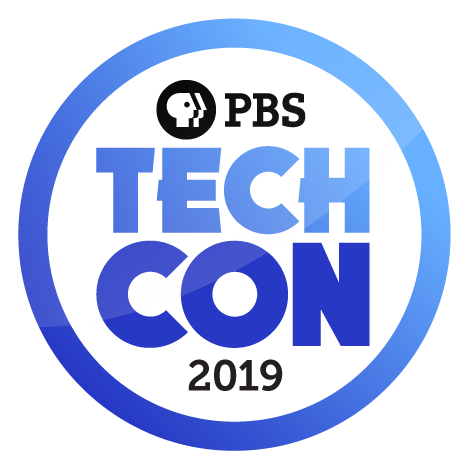 If you have any hotel or registration questions, please contact Mary Vertucci in PBS Meetings & Events at mpvertucci@pbs.org or (703) 739-8464.